Value Retail specializes in the exclusive creation and operation of luxury outlet shopping destinations, the Village Collection in Europe and China. The Villages are international shopping destinations for global visitors, providing guests with an unparalleled outlet shopping experience. Value Retail serves the world’s leading brands through a unique retail proposition in nine key European tourism markets as well as two key markets in China. Each Village offers brands exceptional growth, the development of new markets and an introduction to new customers. Value Retail delivers consistently improving performance, striving to build and maintain long term partnerships with the brands it serves. It is pioneering a new retail experience, redefining outlet shopping both for the world’s leading brands and for the discerning global shopper. TRAUB has been an advisor to Value Retail for over 8 years, advising the Company on the merchandising and leasing of several of their European Villages, including two of their most successful locations, Bicester Village outside of London and La Vallée outside of Paris. TRAUB works with senior executives of leading brands to secure and nurture strong relationships with The Villages, ensuring brand productivity and maximum performance. TRAUB also helps define the positioning of several projects as well as the merchandising mix. 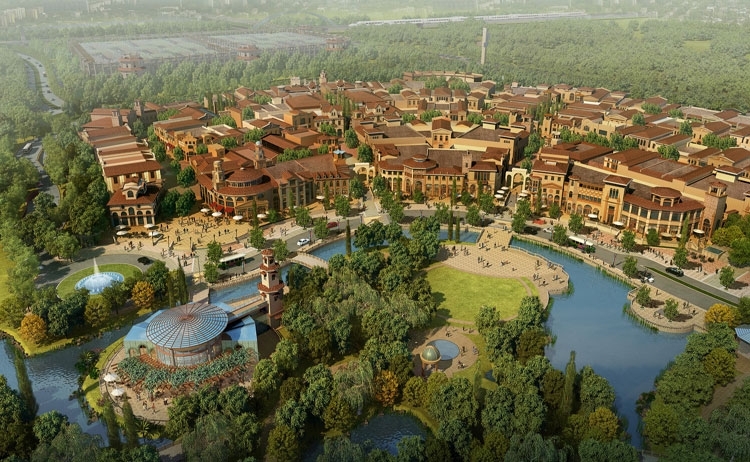 Most recently, TRAUB is working on Value Retail’s latest projects, Suzhou Village which opened in May of 2014 and Shanghai Village, located adjacent to the Shanghai Disney Resort, opening in Spring 2016. 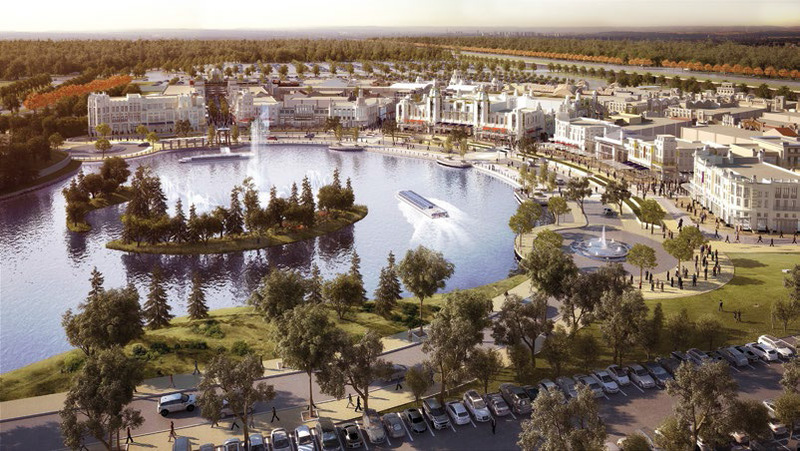 The Villages are widely recognized as the best performing shopping centers in terms of sales densities in the world. The more established Villages generate, on average, sales densities in excess of £1,000 per square foot. The Collection of Villages, since its beginning with Bicester Village in 1995, has delivered double digit gross sales growth each year. In 2014 the Collection of Villages in Europe attracted 32.5 million visits.